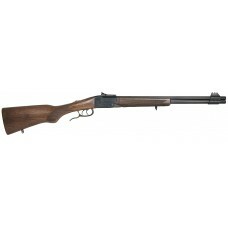 Bond Arms Old Glory Package includes an American Flag barrel chambered in 45/410, a second coated ba.. The Double Badger is an over and under foldable rifle, with two different calibers (one barrel calib.. 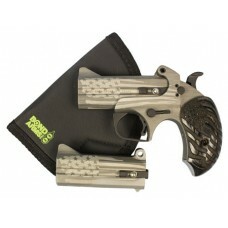 The Chiappa M6 folding survival gun is perfect for outdoorsman, ranchers, pilots or anyone who needs.. 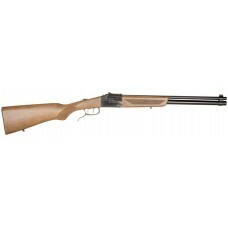 This shotgun/rimfire combination gun is a great choice for hunting, survival or fun recreational sho.. 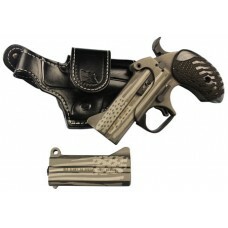 The Mark XIX Desert Eagle pistol offers true interchangeability. It features a full Weaver rail on t.. 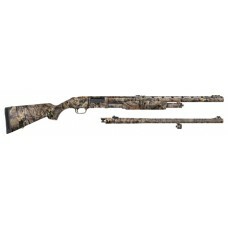 The Mossberg 500 Field/Deer Combo features a synthetic Mossy Oak Break-Up Country stock, along with .. 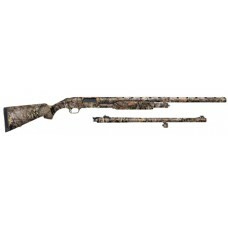 The Mossberg 500 Combo Turkey/Deer combo comes completely (gun and barrels) camouflaged in Mossy Oak.. 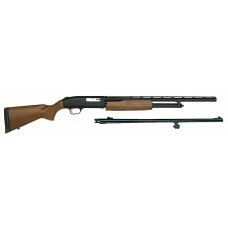 This Mossberg 500 Combo for Field and Home features two blued barrels, a wood stock, and dual bead/b.. 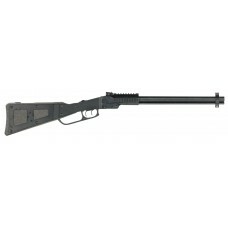 This firearm features dual extractors, positive steel to steel lockup, twin action bars, and an anti.. 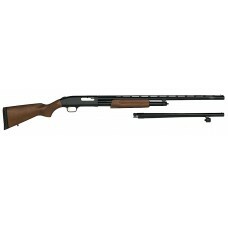 The Mossberg 500 Bantam Combo pump action shotgun is designed with a 13" length of pull for youngste.. The Mossberg 500 Youth Field/Deer Combo features a synthetic Mossy Oak Obsession stock, along with a..